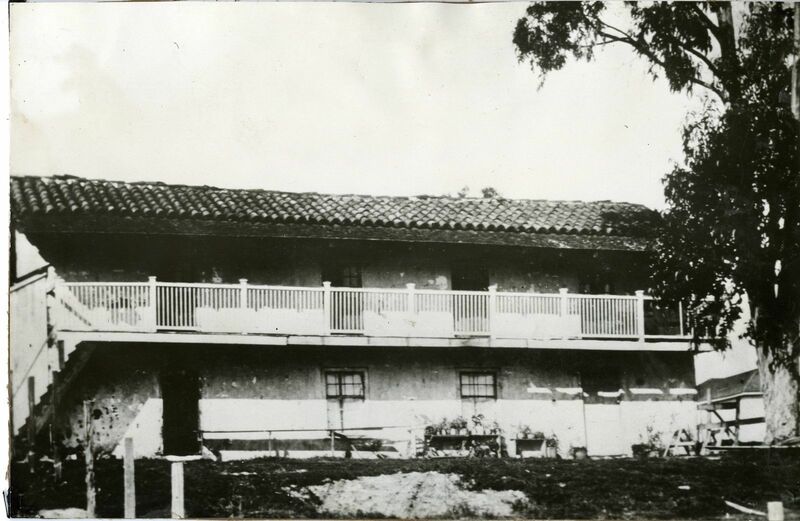 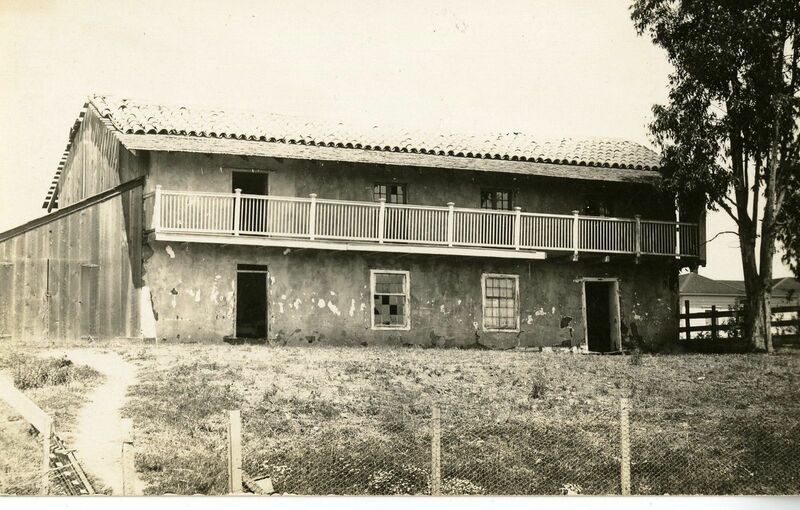 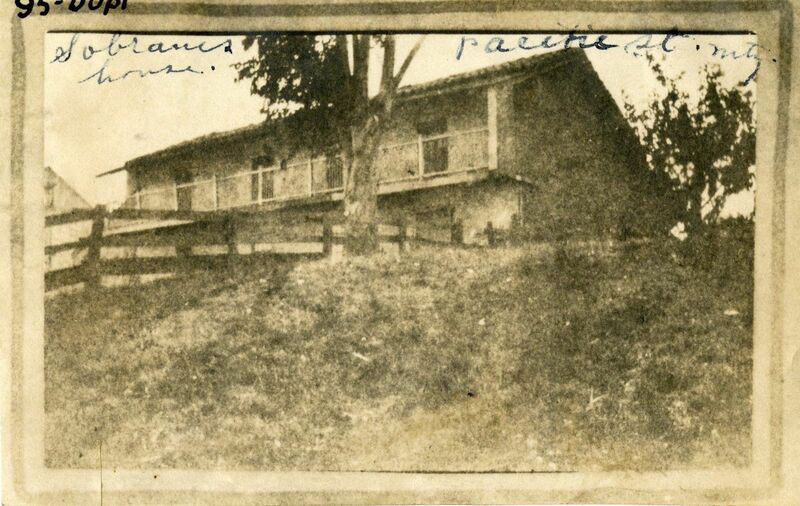 During the 1840s, Rafael Estrada built this home from sun-dried mud (adobe). 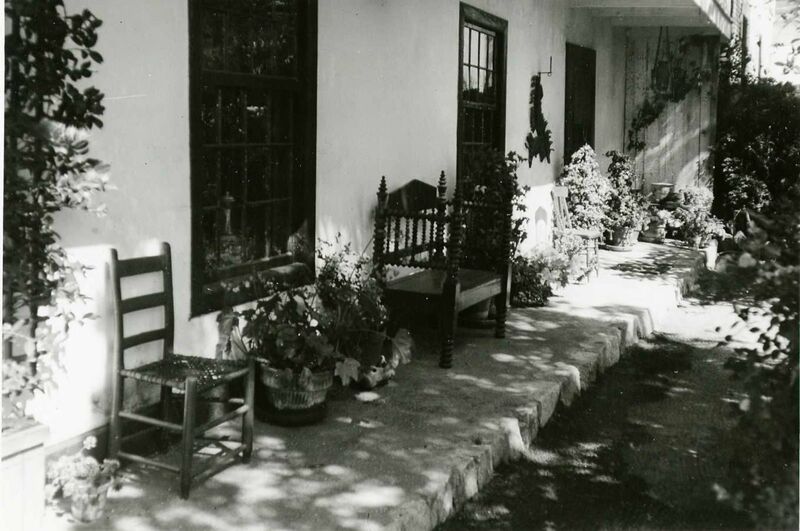 Generations of families have called this home. 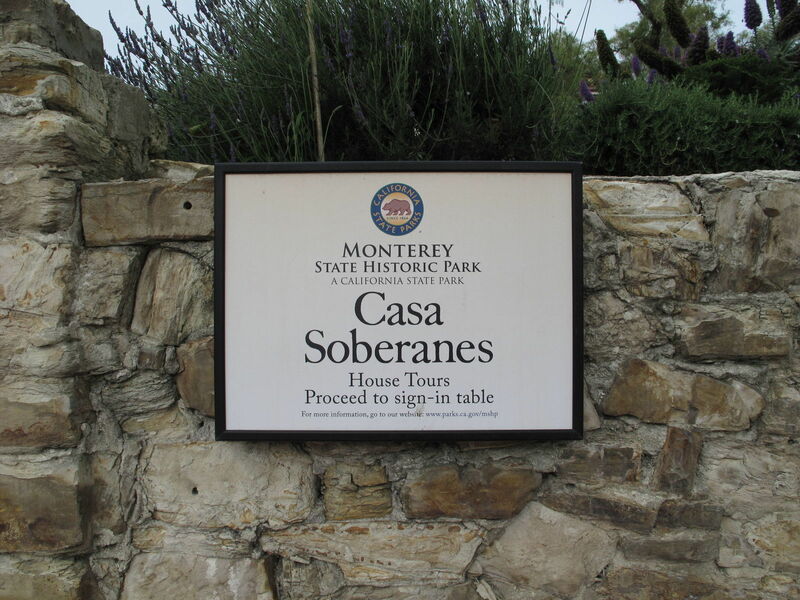 The Soberanes family lived here from 1860 to 1922. 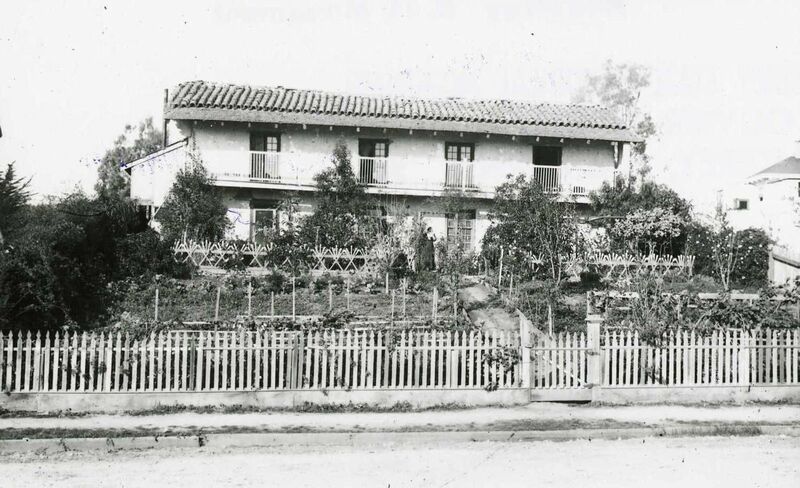 The Serranos later purchased and restored the house in the 1920s and 30s. 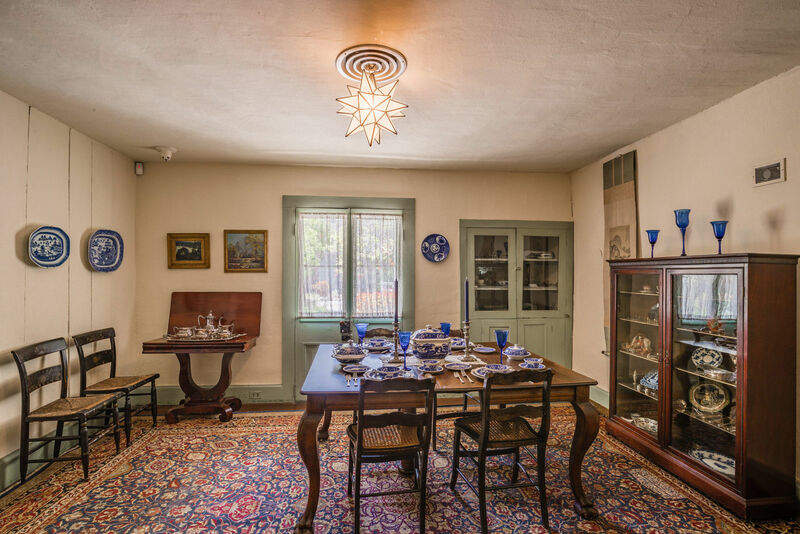 Inside, one will discover beautiful furnishings that are a blend of early New England and China trade pieces mixed in with modern Mexican folk art. 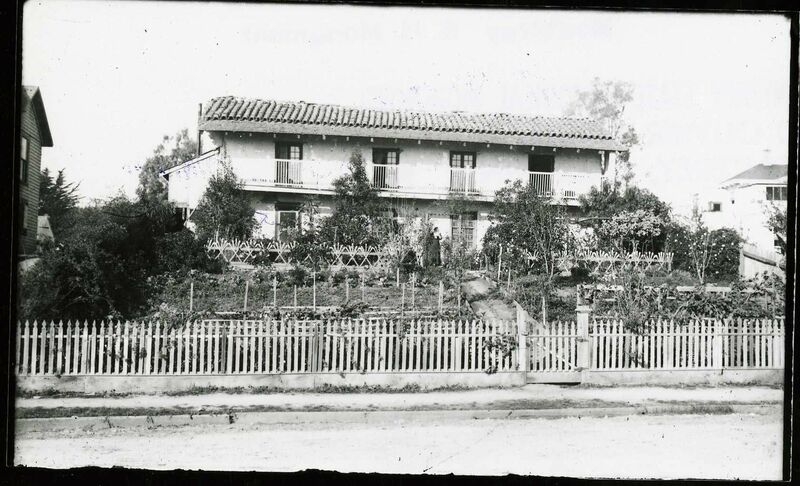 The home received its nickname from the blue gated entrance. 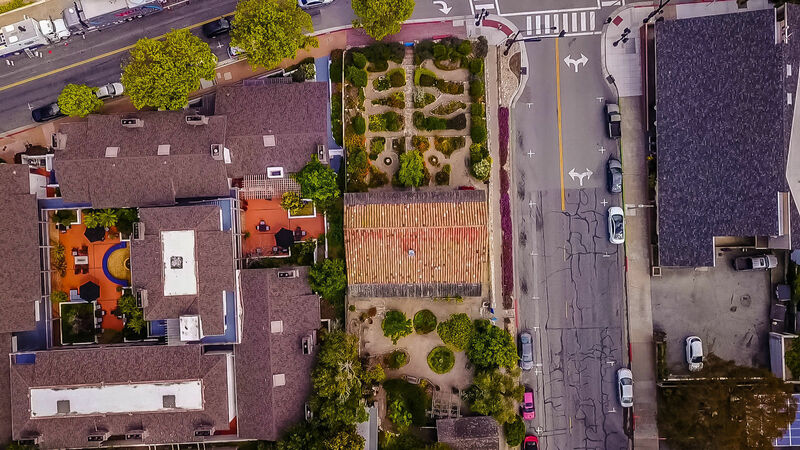 Wine bottles, whale bones, and abalone shells border paths meandering through the sheltered garden. 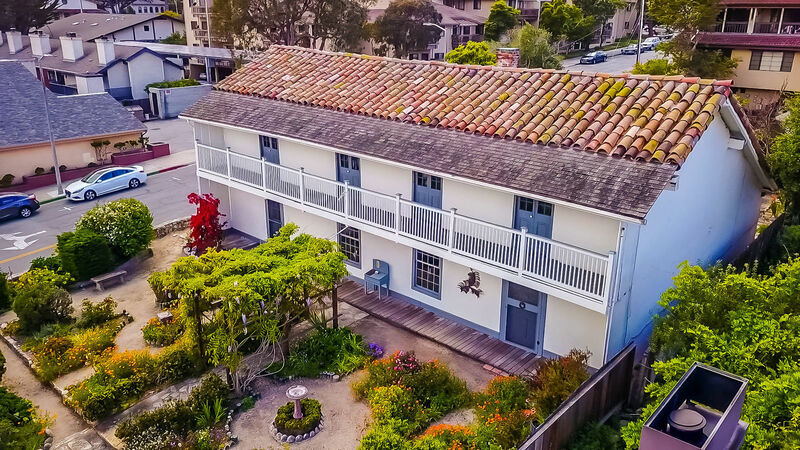 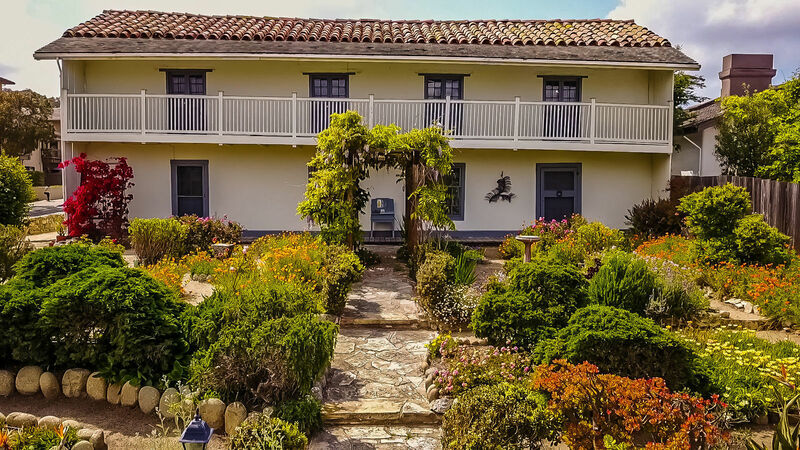 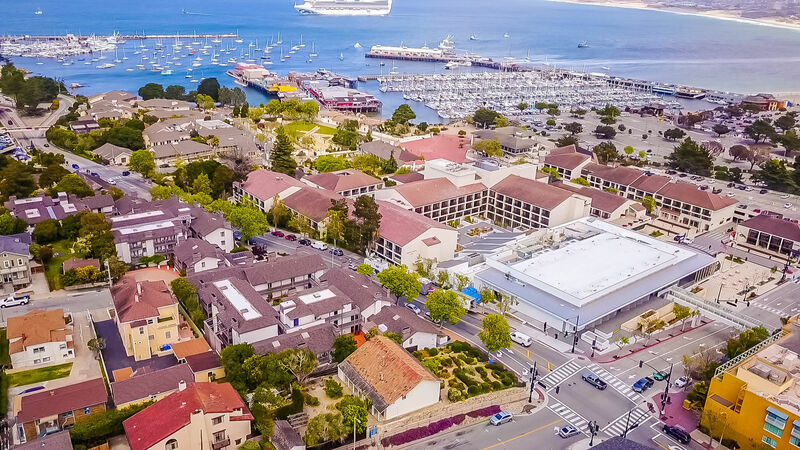 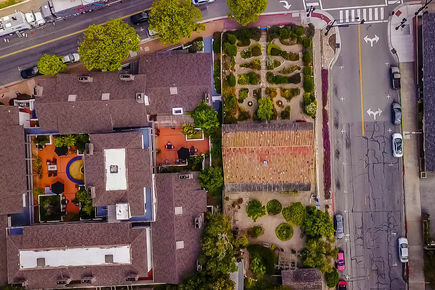 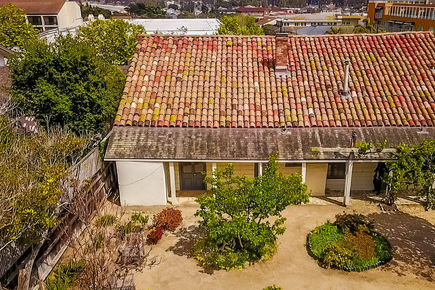 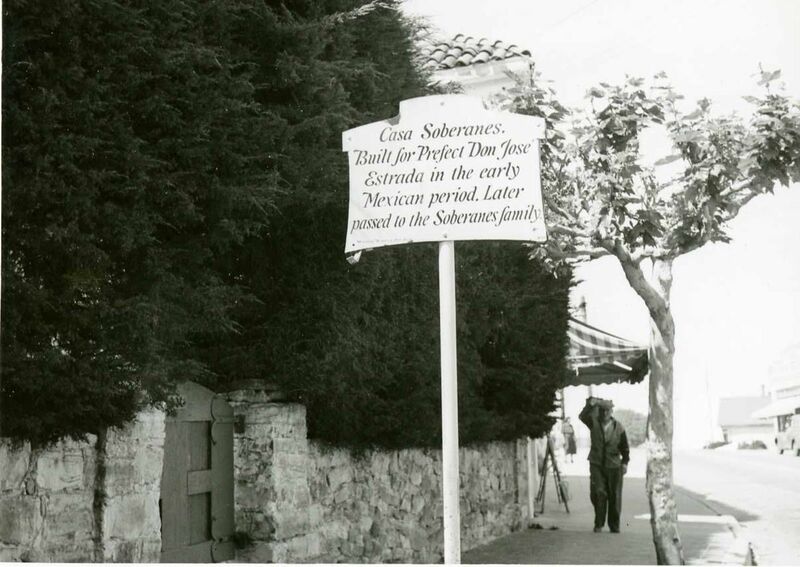 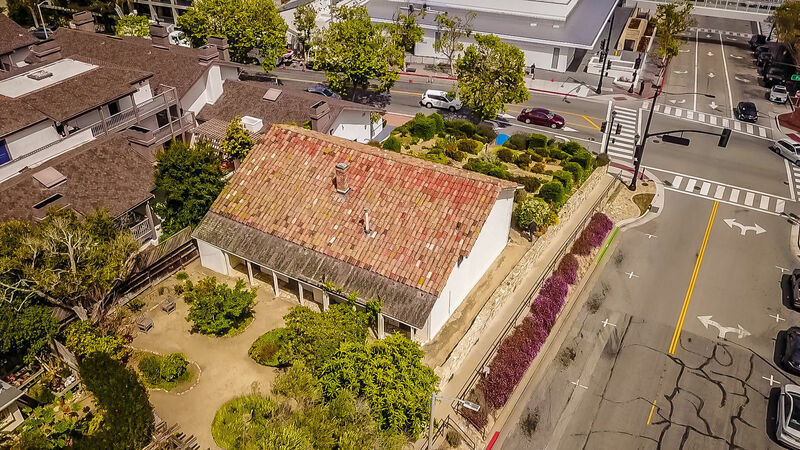 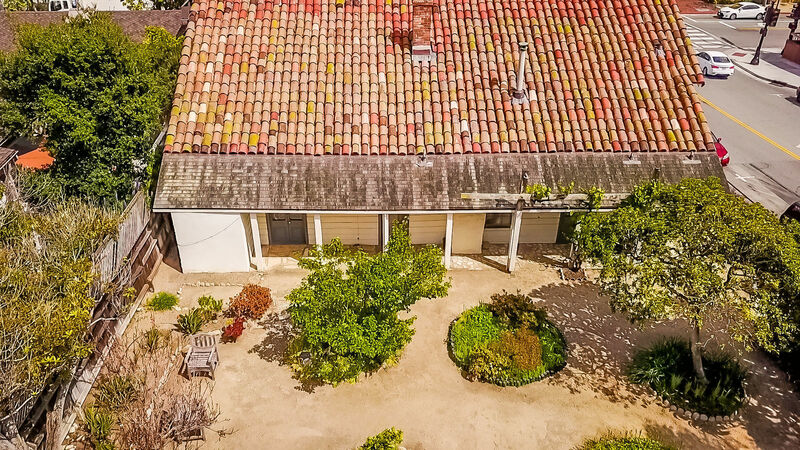 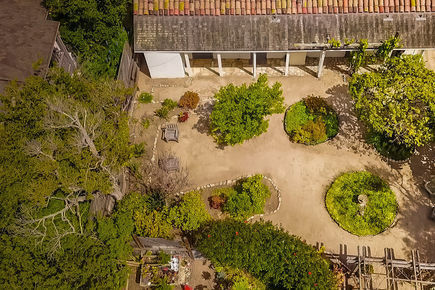 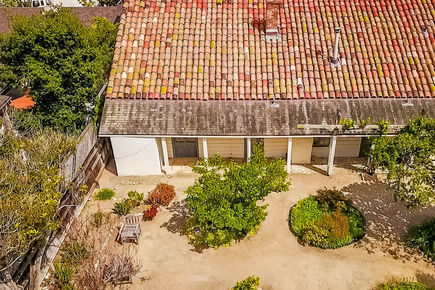 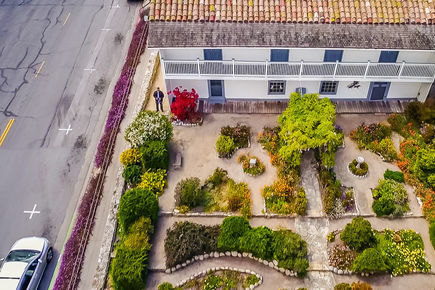 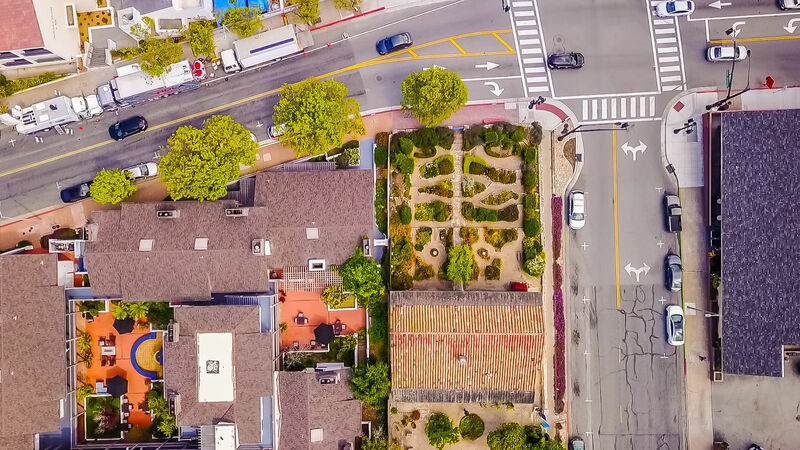 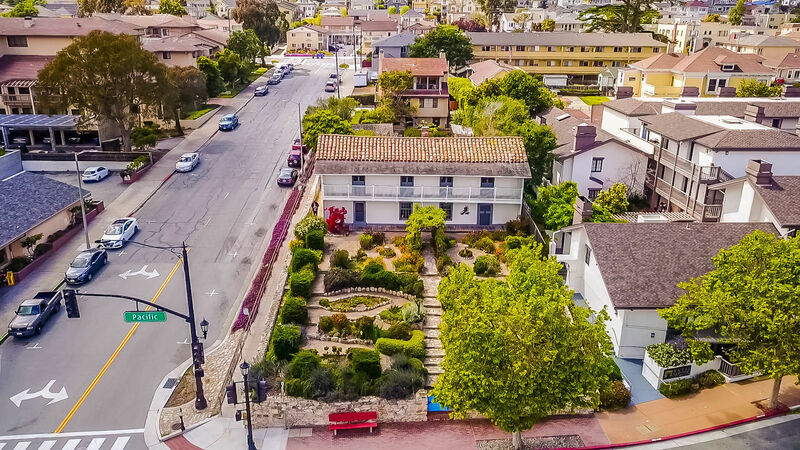 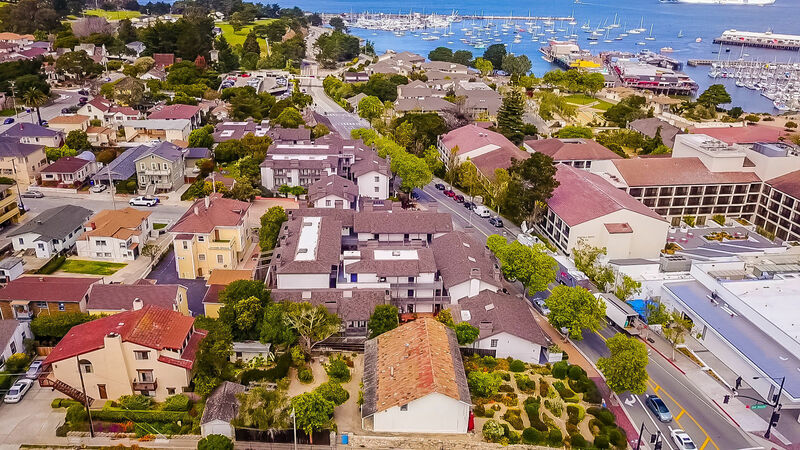 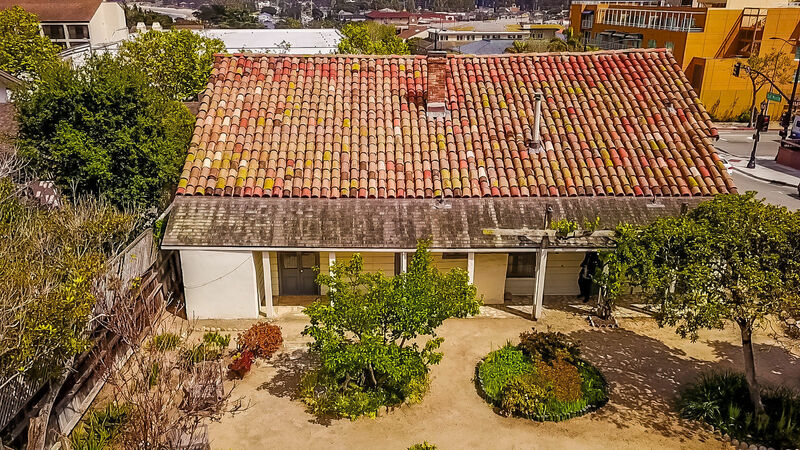 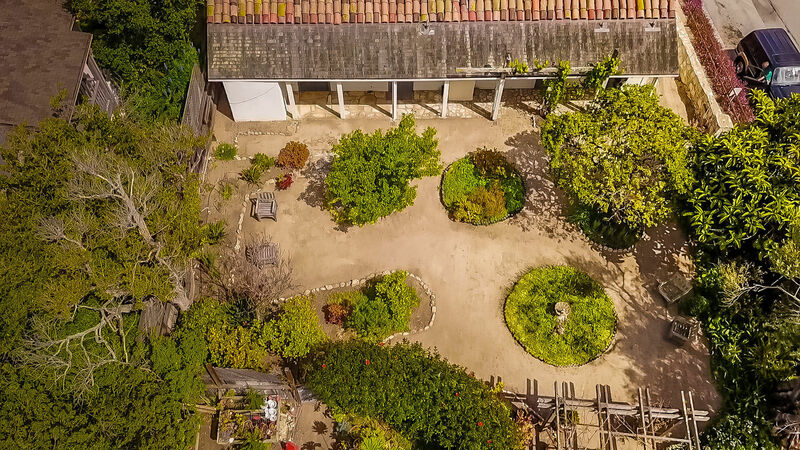 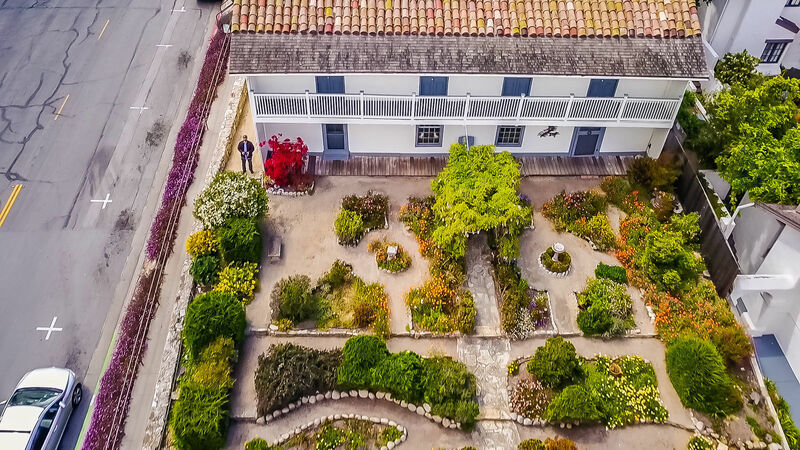 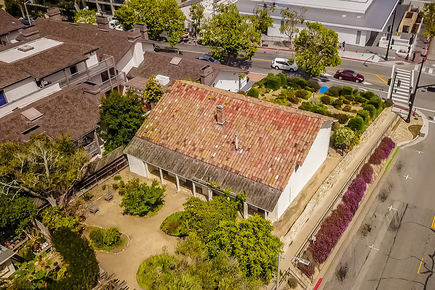 Today, Casa Soberanes and many other important structures in Old Monterey are preserved and protected by California State Parks as a part of Monterey State Historic Park. 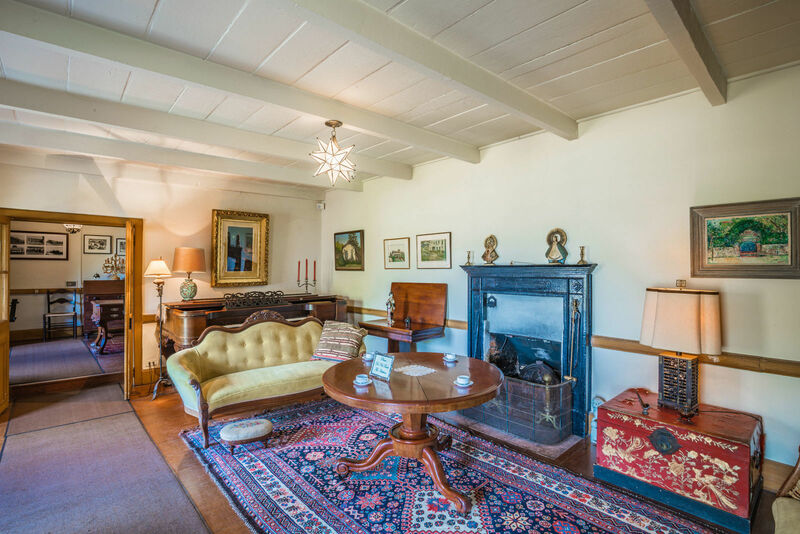 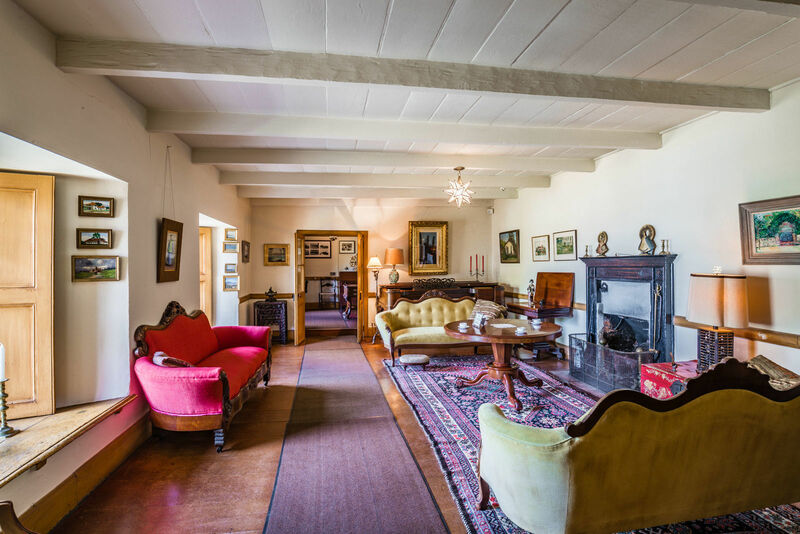 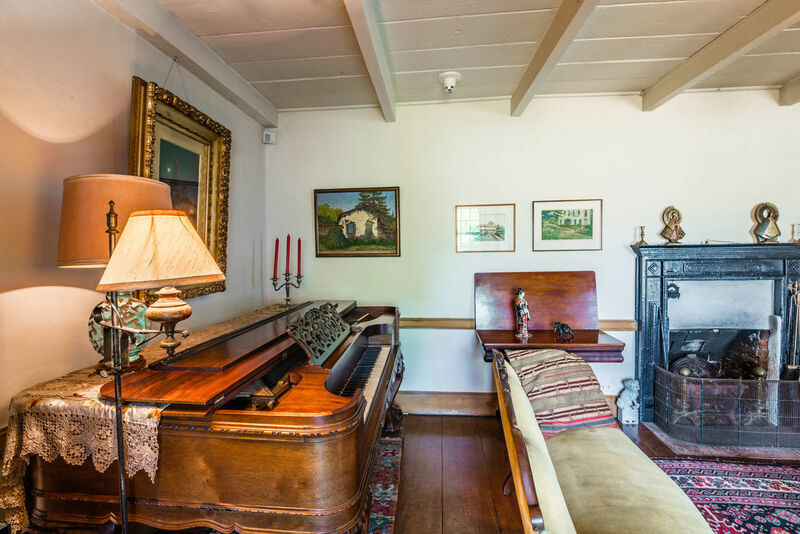 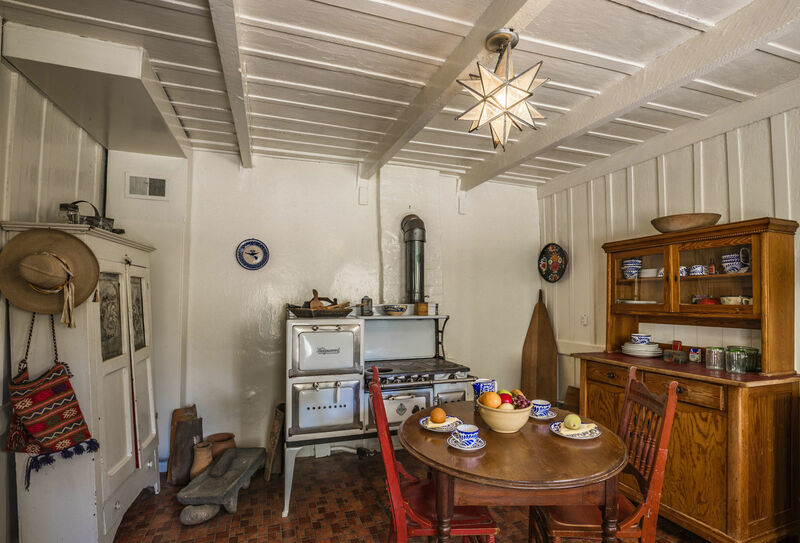 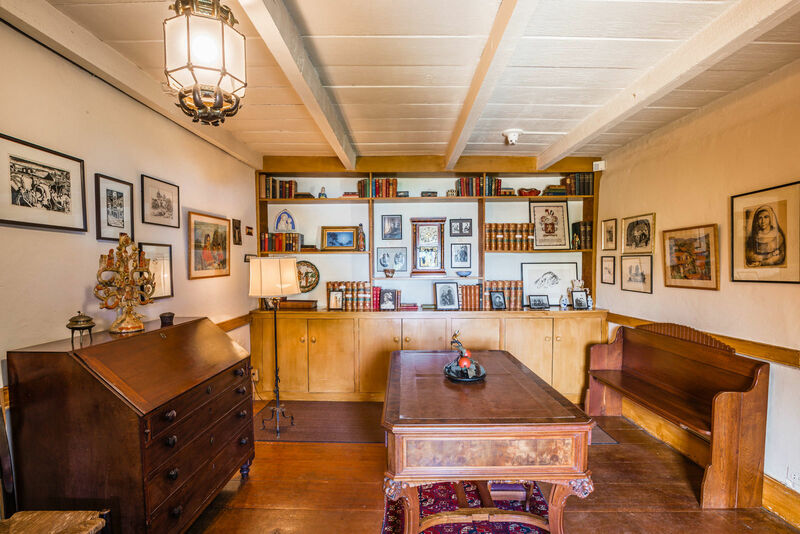 While the inside of many of the historic adobes can only be viewed with a State Park Tour Guide, this web site gives you the opportunity to explore the vast collection of artifacts and stories contained in this historic home.